← #WildWednesday ~ What Do You Find Wild Today? I love green! Warm green, mint green, blue green – really any green at all. Here I have a rather “perky” green and it calls for some other perky colors to go with it. 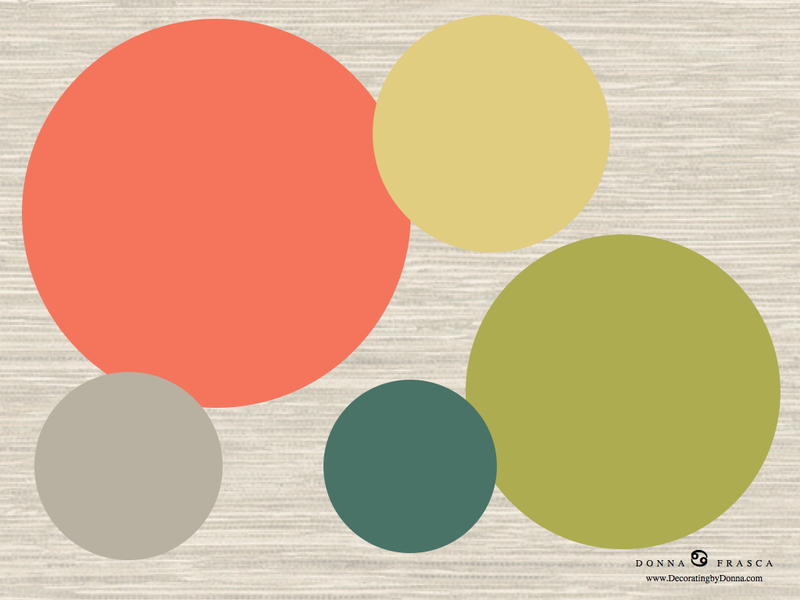 Bring in accents of coral, yellow and teals and keep your undertones warm. Still have gray and blue in your home? Well depending on which blue and gray you have, adding green may or may not work. You may just have to shift your green to fit into the color scheme of your home. 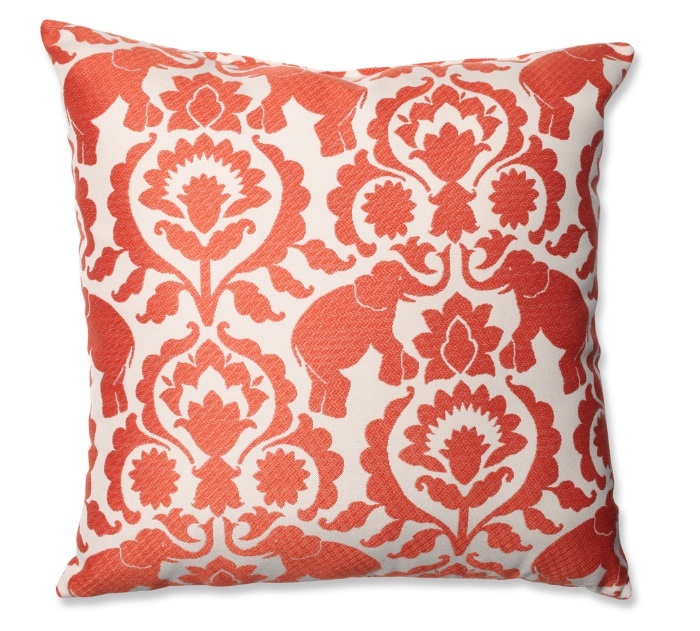 Add some throw pillows for contrast or to echo those bright hues and enjoy you new designer color scheme! This entry was posted in Color, Color Ideas, Color Tips, Color Trends and tagged designer color. Bookmark the permalink.